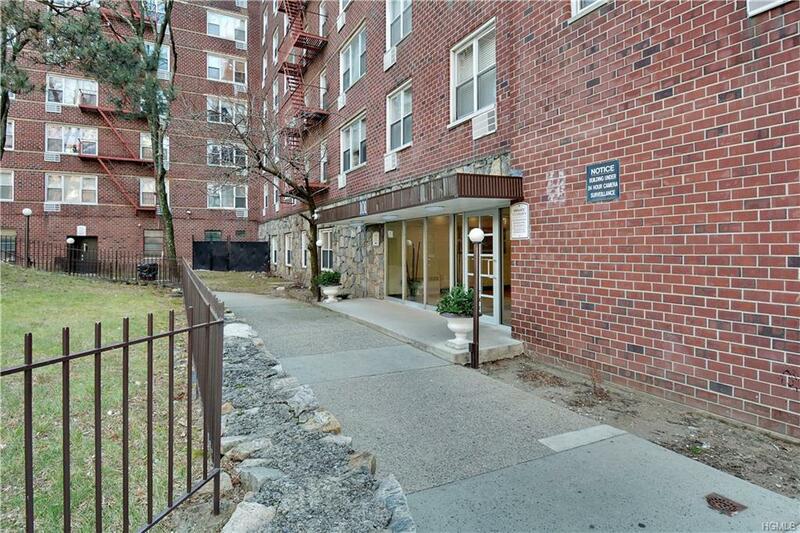 Just minutes from the Yonkers waterfront, this beautifully renovated, large 1 bedroom co-op unit will not last! 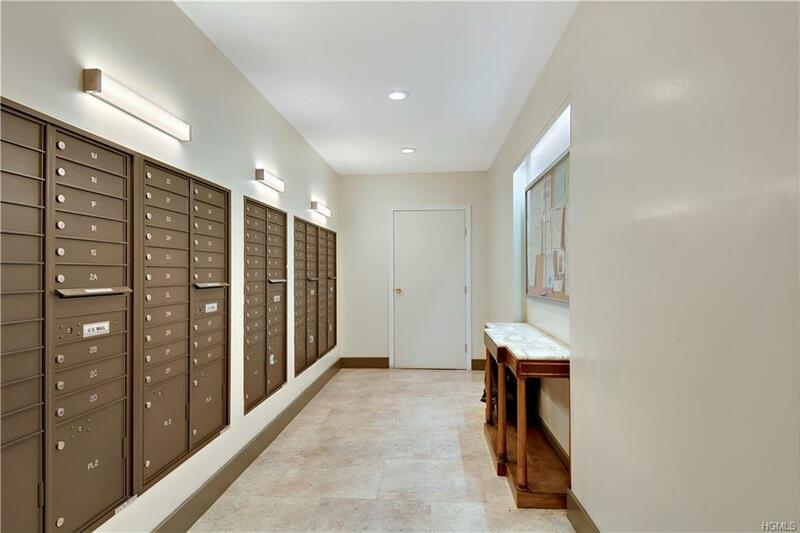 Meticulously updated with a new dishwasher, stainless steel appliances, recessed lighting, subway tiled bathroom and beautiful wood floors, this unit is a gem. Not to mention ALL UTILITIES ARE INCLUDED IN THE MAINTENANCE. 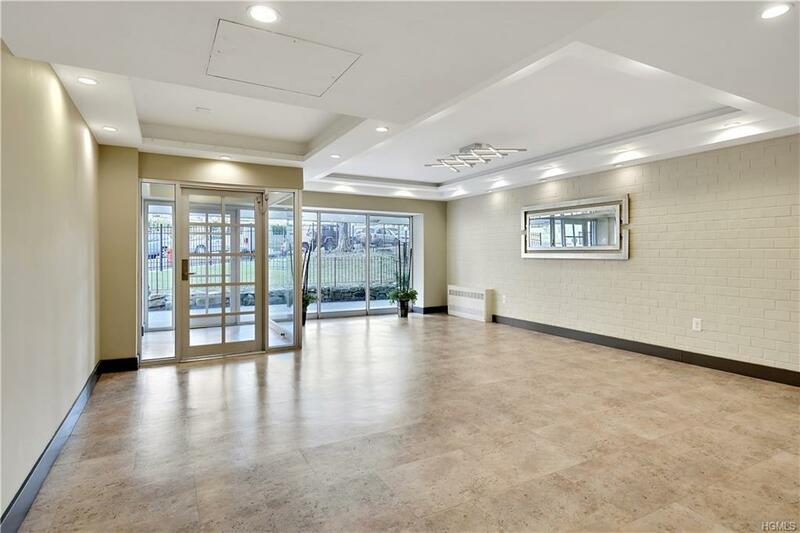 The building features many updates including the lobby, new elevators, an outdoor courtyard, laundry room, mail room, storage and indoor and outdoor parking. 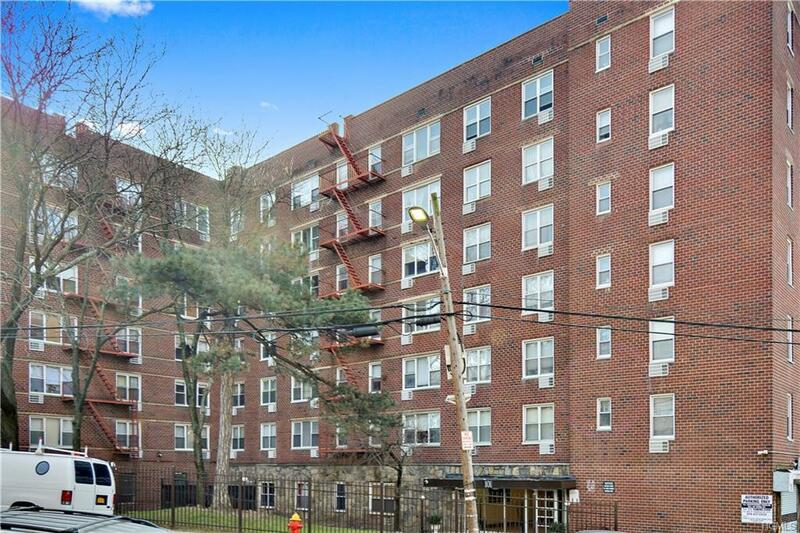 Walking distance to the Metro North Ludlow Station which gets you to Grand Central in 34 minutes. The #1 Subway train as well as Express buses into NYC are also easily accessible via the Bee-Line buses. Owners are allowed to sublet their units after 2 years with board approval.